Life has been extremely crazy lately, hence the little hiatus from the blog. But I'm still here and trying to get back to it soon, at least to post more often than I have in the last month. So why has life been crazy, you ask? It wasn't easy, but we were pretty lucky when it comes to buying in the Bay Area. We had our first offer accepted and even beat a cash offer, which is pretty much unheard of. Despite some lender delays due to the snowstorm in Alabama, we closed fairly quickly and then began the long road to getting the house ready. Our realtor team was awesome and I'm pretty sure their connections and negotiation skills won us the bid. I'm in love with this house for its older home character, tall ceilings, and the beautiful kitchen. It's the kitchen I've always wanted and I can't stop feeling incredibly lucky to have found this house! Tonight will be our first official night there with the whole family - me, Kevin, Akai, and Willow. I can't wait to bring the cats over and to see if they like the extra space as much as we do. And although I haven't been blogging or tweeting much, I've most definitely still been running! 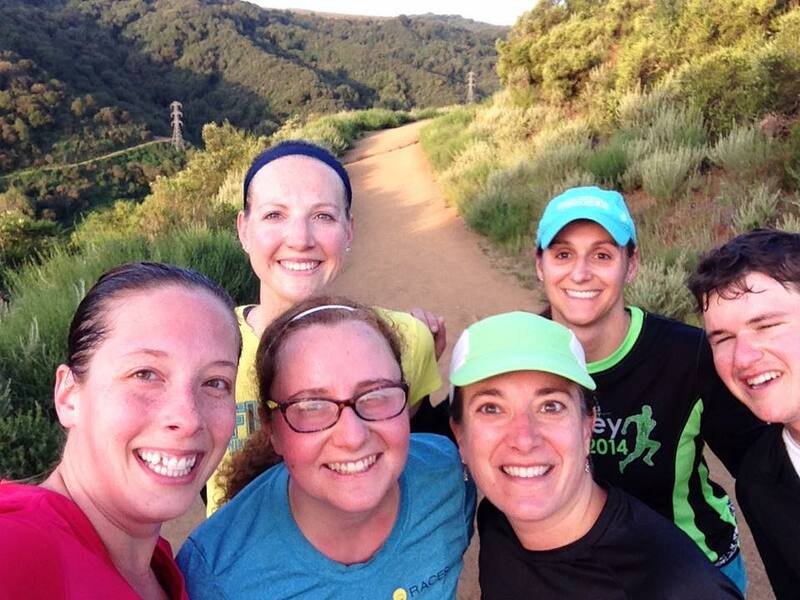 In fact, we've had quite a few amazing trail runs lately. I'm feeling stronger on the hills again, which was tough coming back from the hip injury and basically no trail running in 2014. 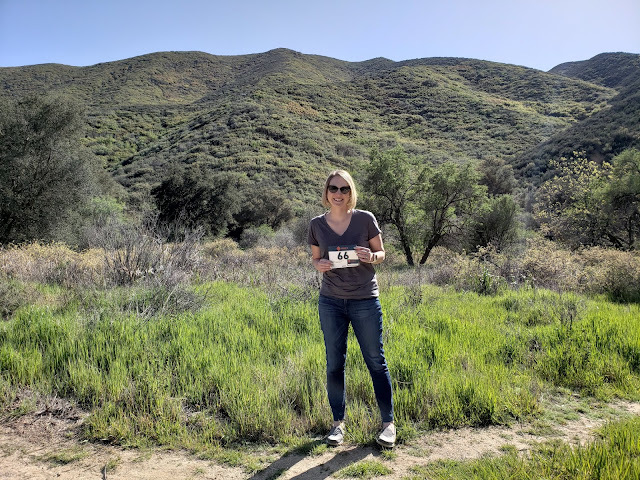 I'm signed up for Skyline to the Sea 50K in October and I hope everything works out this time. To end this post, here are a few of the epic trail running photos from recent runs. Cheers to the weekend! On the way to Pirate's Cove during the SFRC group run. Kevin, Sophia, and Christy heading down to Pirate's Cove. Bridge beauty during our Oiselle Ninja loop meet up. Robin and Ayesha at my favorite part of the Ninja loop. 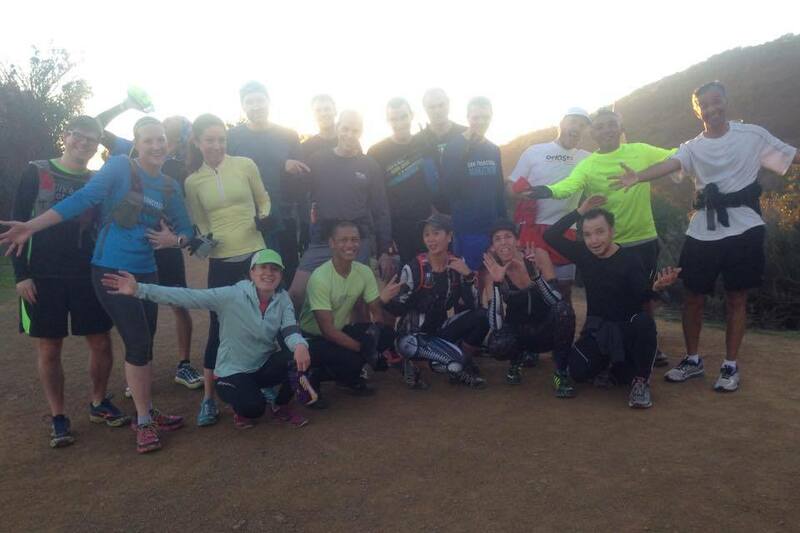 Tuesday morning trail run with Go Far Run Group at Rancho San Antonio. Sun-washed but fun Go Far photo on a Rancho Saturday run. Congratulations on your new home!! That's really exciting! i found your blog through the review of the believe journal that you wrote a while ago. just wanted to say congrats on the new house! looking forward to reading your blog.